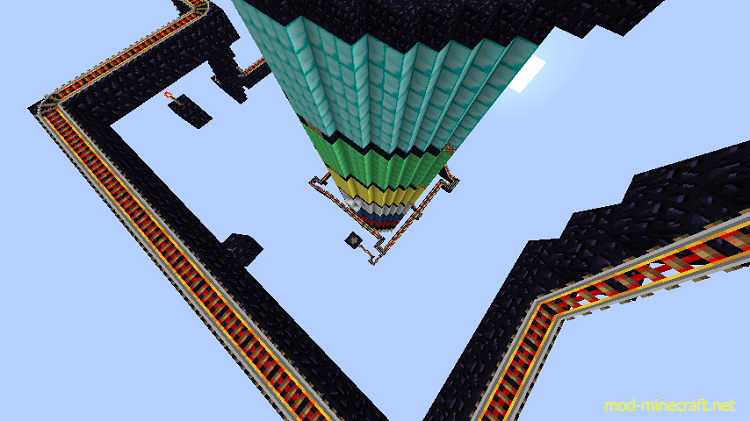 In this map, you will have to scale your way up the tower working your way up, gradually getting to harder and harder parkour! There are 8 floors in the tower of terror. 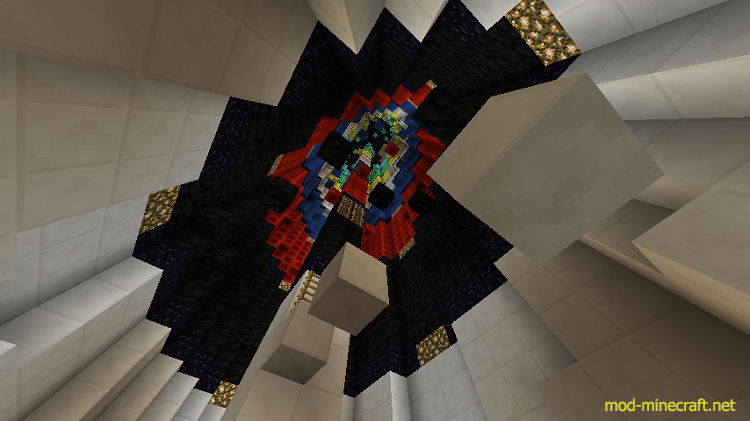 The floors are, Quartz, Coal, Redstone, Lapis Lazuli, Iron, Gold, Emerald, and Diamond. At the end, you can press a button to see the outside of the tower of terror!